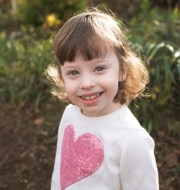 Please join us in supporting Emily's preschool, which she adores! In return for your pledges, Kirsten AND Vincent will be jumping into Lake Washington in March, which should yield some chilly photos! Your tax-deductible contribution supports our scholarship fund. Thank you! !